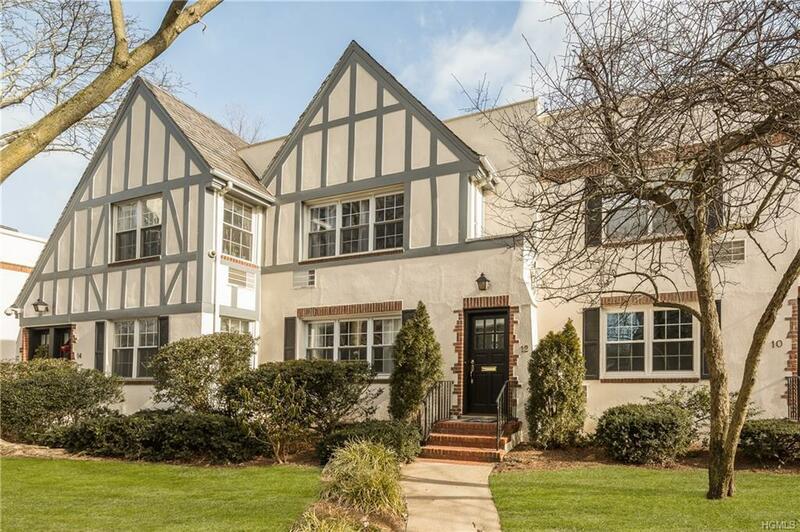 Outstanding value in the Bronxville School District! 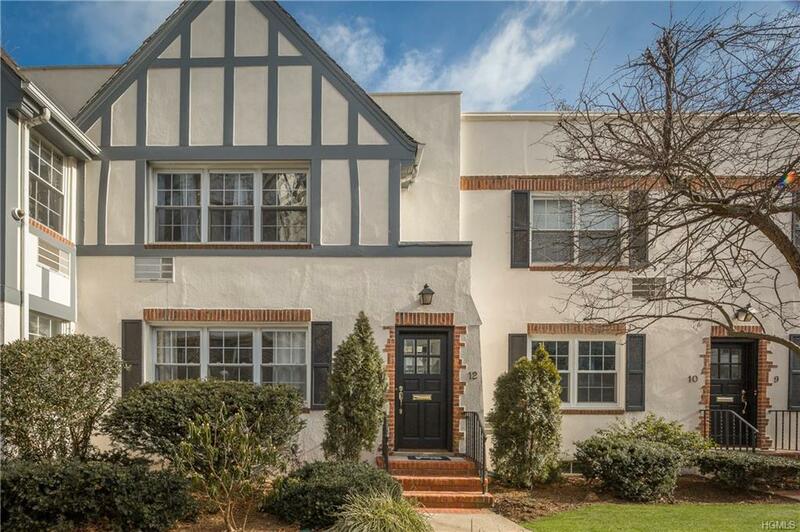 With the convenience of apartment living and the amenities of a house, this rare duplex on Lake Avenue in the heart of Bronxville Village is located mere steps from town and is a quick 2-minute walk to the Bronxville Metro North station. With 1700 square feet of living space, this home lives like a single-family home. 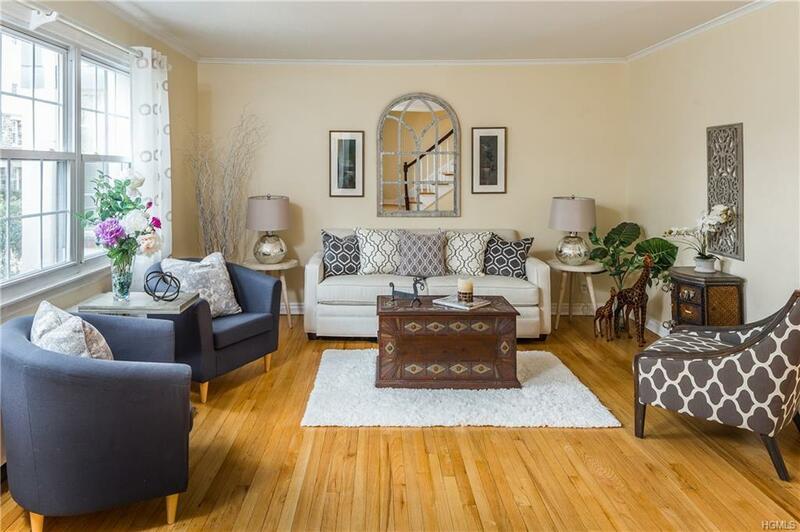 On the first floor are a generously-sized living room, formal dining room, kitchen, full bath, and fourth room that can be used as an office, den, or bedroom. There is also room for a washer and dryer on the first floor, which are permitted with board approval. 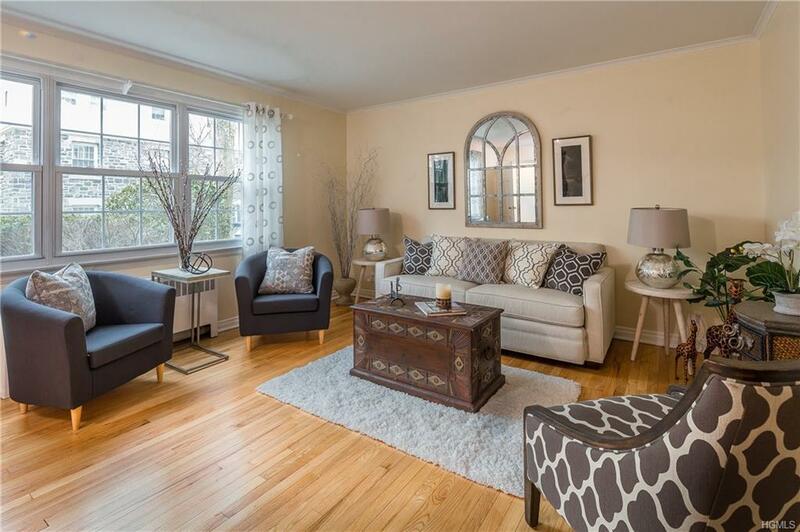 Upstairs, you will find the master bedroom with an updated ensuite bath, 2 additional bedrooms, and an updated hall bath. 11 closets throughout the unit. Have two cars? No problem! All unit owners are eligible for a garage space at $60/mo. (currently no wait) AND receive 2 stickers for free outdoor unassigned parking. Exceptionally low mo. maintenance-$1257/mo. Listing courtesy of Susan D. Hawkins of Julia B Fee Sothebys Int. Rlty.